62445301681 ;jsessionid=10179olsk07lhfvvwlgounilny0xp.10179?wicket:interface=:0:beta-club:modal-container:modal-content:content:body:login-rixty-form:visibilityContainer:fbconnect::IActivePageBehaviorListener:1:2&wicket:ignoreIfNotActive=true It seems like your browser is preventing Facebook Authentication. This happens when your browser's Tracking Protection is enabled. To continue logging in via Facebook, please turn off Tracking Protection or use a different browser. 62445301681 ;jsessionid=10179olsk07lhfvvwlgounilny0xp.10179?wicket:interface=:0:login-panel-small:login-small:login:modal-container:modal-content:content:body:login-rixty-form:visibilityContainer:fbconnect::IActivePageBehaviorListener:1:2&wicket:ignoreIfNotActive=true It seems like your browser is preventing Facebook Authentication. This happens when your browser's Tracking Protection is enabled. 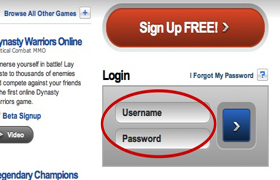 To continue logging in via Facebook, please turn off Tracking Protection or use a different browser. 62445301681 ;jsessionid=10179olsk07lhfvvwlgounilny0xp.10179?wicket:interface=:0:login-panel-small:login-small:signup:modal-container:modal-content:content:signup-form:fbconnect::IActivePageBehaviorListener:1:2&wicket:ignoreIfNotActive=true It seems like your browser is preventing Facebook Authentication. This happens when your browser's Tracking Protection is enabled. To continue logging in via Facebook, please turn off Tracking Protection or use a different browser. 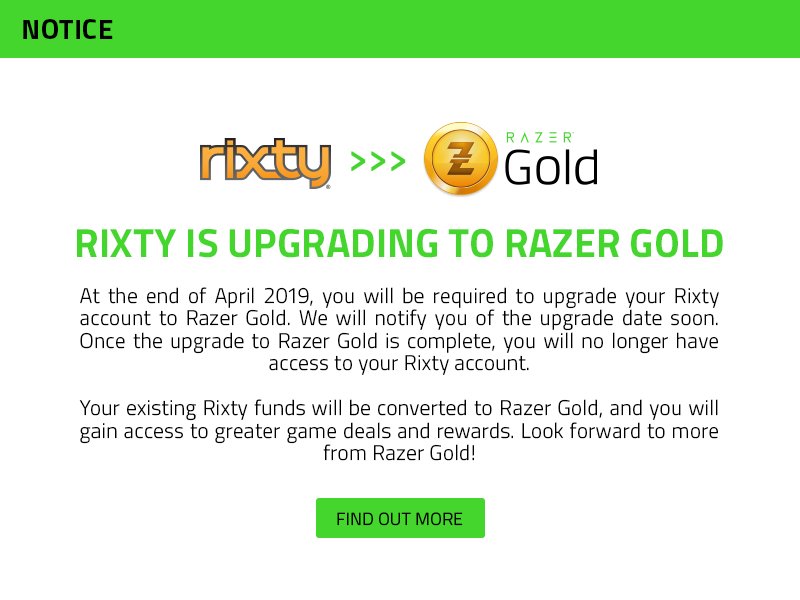 62445301681 ;jsessionid=10179olsk07lhfvvwlgounilny0xp.10179?wicket:interface=:0:redeemcode:modal-container:modal-content:content:body:login-rixty-form:visibilityContainer:fbconnect::IActivePageBehaviorListener:1:2&wicket:ignoreIfNotActive=true It seems like your browser is preventing Facebook Authentication. This happens when your browser's Tracking Protection is enabled. To continue logging in via Facebook, please turn off Tracking Protection or use a different browser. 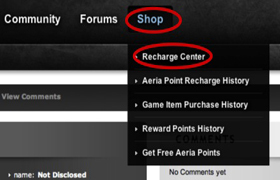 Visit www.aeriagames.com and login to your Aeria Games account. 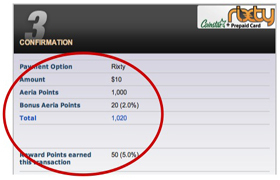 Click the blue AP button beside your username at top, the select "Buy AP" from the menu. 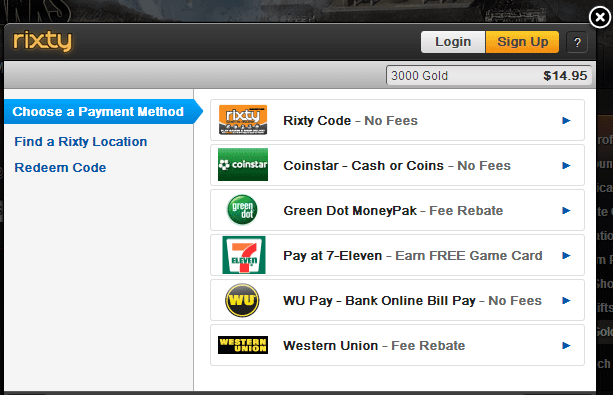 Select "E-Pin" as your payment method under Prepaid section, and then Proceed. 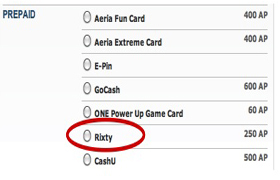 Enter the Aeria Points E-Pin Code and click Proceed. 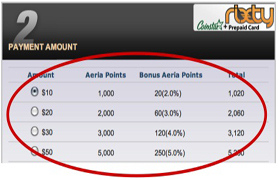 Your Aeria Points will be credited automatically to your account. 62445301681 ;jsessionid=10179olsk07lhfvvwlgounilny0xp.10179?wicket:interface=:0:microsite:microsite-inner:epins-wrap:epin:0:checkout-form:price-btn:modal-container:modal-content:content:body:login-rixty-form:visibilityContainer:fbconnect::IActivePageBehaviorListener:1:2&wicket:ignoreIfNotActive=true It seems like your browser is preventing Facebook Authentication. This happens when your browser's Tracking Protection is enabled. To continue logging in via Facebook, please turn off Tracking Protection or use a different browser. 62445301681 ;jsessionid=10179olsk07lhfvvwlgounilny0xp.10179?wicket:interface=:0:microsite:microsite-inner:epins-wrap:epin:1:checkout-form:price-btn:modal-container:modal-content:content:body:login-rixty-form:visibilityContainer:fbconnect::IActivePageBehaviorListener:1:2&wicket:ignoreIfNotActive=true It seems like your browser is preventing Facebook Authentication. This happens when your browser's Tracking Protection is enabled. To continue logging in via Facebook, please turn off Tracking Protection or use a different browser. 62445301681 ;jsessionid=10179olsk07lhfvvwlgounilny0xp.10179?wicket:interface=:0:microsite:microsite-inner:epins-wrap:epin:2:checkout-form:price-btn:modal-container:modal-content:content:body:login-rixty-form:visibilityContainer:fbconnect::IActivePageBehaviorListener:1:2&wicket:ignoreIfNotActive=true It seems like your browser is preventing Facebook Authentication. This happens when your browser's Tracking Protection is enabled. To continue logging in via Facebook, please turn off Tracking Protection or use a different browser. 62445301681 ;jsessionid=10179olsk07lhfvvwlgounilny0xp.10179?wicket:interface=:0:microsite:microsite-inner:epins-wrap:epin:3:checkout-form:price-btn:modal-container:modal-content:content:body:login-rixty-form:visibilityContainer:fbconnect::IActivePageBehaviorListener:1:2&wicket:ignoreIfNotActive=true It seems like your browser is preventing Facebook Authentication. This happens when your browser's Tracking Protection is enabled. To continue logging in via Facebook, please turn off Tracking Protection or use a different browser. 62445301681 ;jsessionid=10179olsk07lhfvvwlgounilny0xp.10179?wicket:interface=:0:microsite:microsite-inner:epins-wrap:epin:4:checkout-form:price-btn:modal-container:modal-content:content:body:login-rixty-form:visibilityContainer:fbconnect::IActivePageBehaviorListener:1:2&wicket:ignoreIfNotActive=true It seems like your browser is preventing Facebook Authentication. This happens when your browser's Tracking Protection is enabled. To continue logging in via Facebook, please turn off Tracking Protection or use a different browser. 62445301681 ;jsessionid=10179olsk07lhfvvwlgounilny0xp.10179?wicket:interface=:0:microsite:microsite-inner:epins-wrap:epin:5:checkout-form:price-btn:modal-container:modal-content:content:body:login-rixty-form:visibilityContainer:fbconnect::IActivePageBehaviorListener:1:2&wicket:ignoreIfNotActive=true It seems like your browser is preventing Facebook Authentication. This happens when your browser's Tracking Protection is enabled. To continue logging in via Facebook, please turn off Tracking Protection or use a different browser. 62445301681 ;jsessionid=10179olsk07lhfvvwlgounilny0xp.10179?wicket:interface=:0:microsite:microsite-inner:epins-wrap:epin:6:checkout-form:price-btn:modal-container:modal-content:content:body:login-rixty-form:visibilityContainer:fbconnect::IActivePageBehaviorListener:1:2&wicket:ignoreIfNotActive=true It seems like your browser is preventing Facebook Authentication. This happens when your browser's Tracking Protection is enabled. To continue logging in via Facebook, please turn off Tracking Protection or use a different browser. Aeriagames.com is one of the top destinations for online games. With the best free-to-play games, covering all genres, players are sure to find a unique and exciting gaming experience in our community. 8+ million members are waiting to play with you!